When news outlets talk about how US visa issues impact the marketplace, they’re really talking about how these disruptions affect large businesses and multinational corporations. But delays and problems with the issuance of visas disproportionately impact small- and mid-size businesses who often lack the resource of their larger competitors. If you are looking to bring international workers to your American company or frequently bring in foreign investors or partners, here are just a few of the roadblocks you may encounter as visa issues continue to plague American companies. Even at the best of times, depending on the type of visa your visitor or international worker needs, the processing time for issuance of a visa is usually measured in weeks to months. 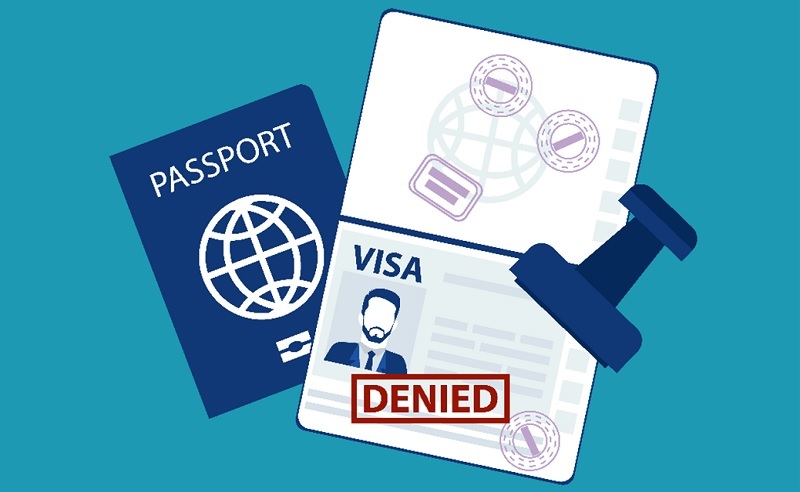 Increased scrutiny of applications and tightening restrictions has led to growing wait times and a jump in the number of visa denials. These delays can be costly for SMBs who are often working on tight deadlines or without long-term business plans. To avoid unnecessary delays in hiring or having to reschedule meetings with foreign players, begin planning well in advance of your target date. If you’re planning on hiring internationally, plan to start recruiting at least 18-24 months in advance of your target hire date; and don’t try to plan meetings with international attendees less than three to four months in advance. What kind of visa do you need? Another costly issue with visas is the often-confusing nature of the language that the State Department uses to determine the type of visa that a visitor or nonimmigrant worker needs. 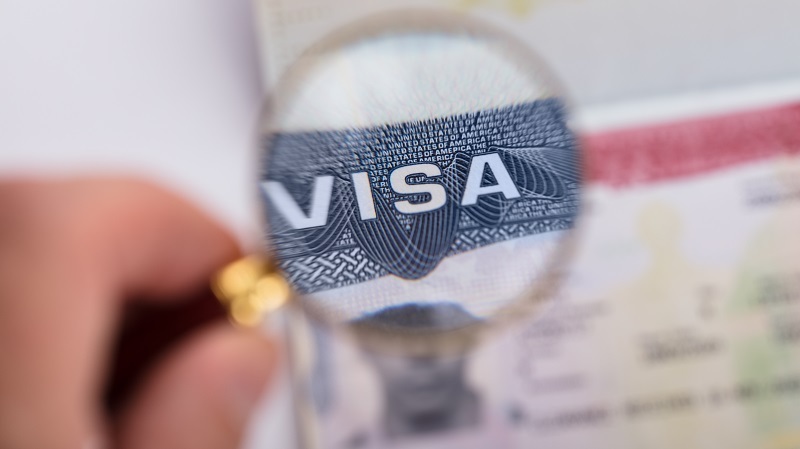 Recent changes to visa rules have led to some visa holders being denied entry to the US when using the same visa type with which they previously entered the country. Generally, if you’re hosting a business meeting or talking to potential investors, your guests should be able to apply for and enter the country using a Business (B-1) visa, which covers activities like attending conferences and conventions, business meetings, and negotiating contracts. It’s no surprise that Fortune 500 companies have a leg up on SMBs when it comes to international recruitment. Not only do these bigger players have greater brand recognition and reach, but they’re also much more familiar and better equipped to handle the visa process. Many SMBs need highly-specialized employees and sometimes, these employees must be recruited internationally. The H-1B visa allows employers to sponsor non-immigrants for specialized, temporary employment in the US. These employees may work for up to six years in the US on an H-1B visa and the skills they bring can be invaluable for SMBs. However, the long processing times (up to one year), costs, and paperwork requirements can be so daunting that many SMBs aren’t capable of completing the process. Not to mention that their bigger competitors often unfairly take large chunks of the 85,000-person cap on H-1B visas. The US visa application and issuance process is a complicated, time-consuming, and expensive. Working with a quality employment specialist and seeking the advice of immigration and visa attorneys is highly recommended if your SMB is planning an international meeting or looking to recruit internationally. At the end of the day, planning, working with experts, and a lot of patience can help save your business from being negatively impacted by visa issues. 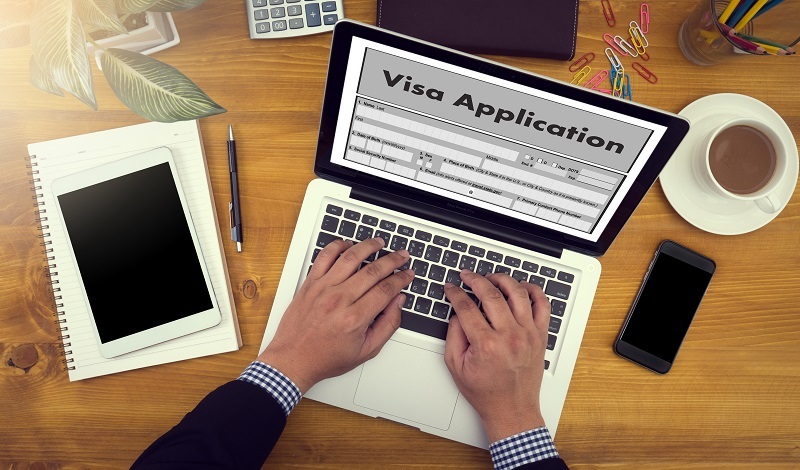 Are visa issues disrupting your upcoming event? Instead of cancelling, consider remote attendance solutions with laptop rentals and other technology rentals through Rentacomputer.com. Anything from remotely viewing the same presentation via Google Hangouts to virtually attending the event using VR headsets is now a very real possibility. Don’t let your event be ruined because some of your attendees or speakers fall victim to the ever changing visa requirements. Running an SMB can be a challenge. SMB Now provides tips, expert advice, and information about the services you need to help make running your business easier. Visit us often to stay up-to-date with SMB Now and follow us on social media. Join the discussion by commenting below.